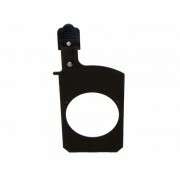 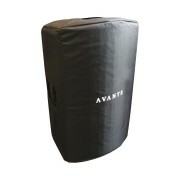 Trasnport Cover for Avante A15 Speaker ..
Cover for wheeled AVANTE A15S Subwoofer For A15S without wheels, please order 116135002..
Cover for wheeled AVANTE A18S Subwoofer For A15S without wheels, please order 116135002..
Part of the Encore stage lighting series, the Encore FR150Z lighting fixture..
Part of the Encore stage lighting series, the Encore FR20 DTW lighting fixture is equipped with a ..
Part of the Encore stage lighting series, the Encore FR50Z lighting fixture is equipped with a 6-i..
De Encore Profile 1000 Color van ADJ is een intelligente 120W LED DMX profielspot. 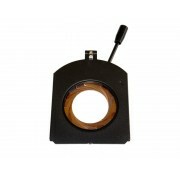 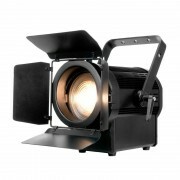 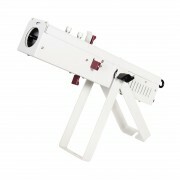 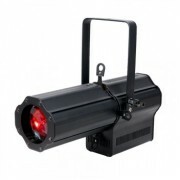 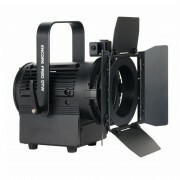 De spot beschik..
De Encore Profile 1000 WW van ADJ is een intelligente 120W LED DMX profielspot. 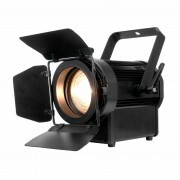 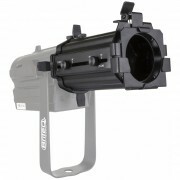 De spot beschikt o..
De Ikon Profile WW Pearl is een krachtige enkelvoudige gobo projector in een witte behuizing en is..
Briteq BT-MINIPROFILE OPTIC ZOOM Mini Profile 19-36deg zoom lens Optionele 19°-36° zoom voor BT-M..
Gobo Holder to be used in the BT-PROFILE160 LED Outer diameter gobos: 86mm, optical diameter: 6..
Iris for use with BT-PROFILE160 LED Aperture diameter: adjustable from 5mm to 74mm ..